The generic term “DoD Component Cost Estimate” is used to provide considerable latitude to each military service or defense agency as to the actual responsibility for this cost estimate. In some cases, a military service assigns the responsibility to the Program Management Office (PMO), which then provides a Program Office Life-Cycle Cost Estimate (PLCCE). 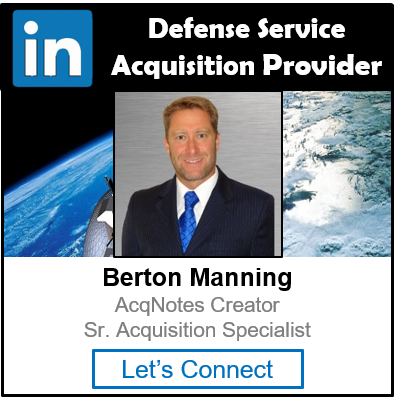 In other cases, the DoD Component may adopt a more corporate approach, where an initial PMO cost estimate is subject to considerable review and possible adjustment as determined by the Service Cost Center or defense agency equivalent.